Delhi govt. has released the Nursery School Admission 2019-20 guidelines in which the complete information of the private schools admission process is given. 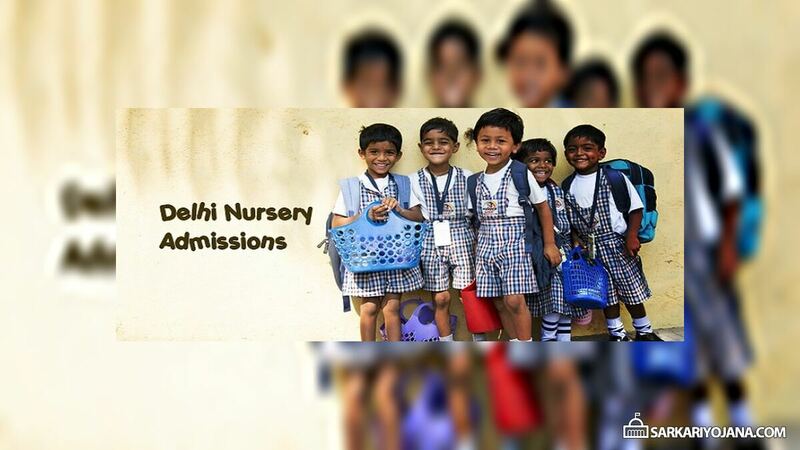 The notification regarding Nursery Admission Delhi 2019-20 Dates, age criteria is available at the official website of education department at edudel.nic.in. 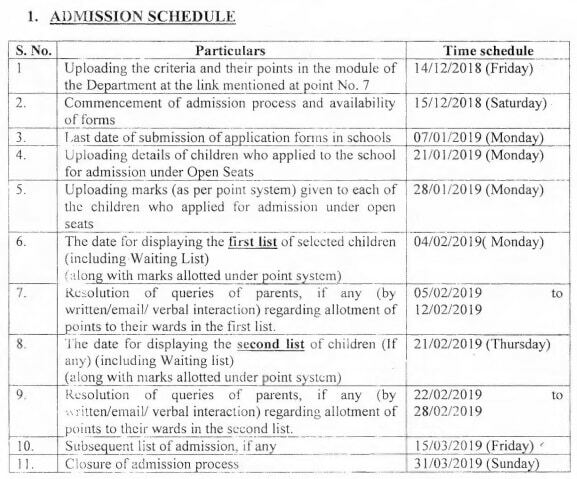 People can download the Delhi Nursery Admission 2019-20 notification to check when the admissions starts in the state. Parents can check the nursery school admission schedule issued by DoE to conduct admissions for open seats (other than EWS/ DG category seats). As per the nursery admission 2019-20 guidelines, admission process will start from 15 December 2018 in private schools. All the schools needs to provide information about school admission module and points system till 14 December 2018. For admissions on open seats in private schools, the admission process will start from 15 December 2018. For EWS / DG category people, nursery school admission process will start after sometime and separate guidelines would be issued for this. The last date to fill nursery admission 2019-20 Delhi forms for private school admissions is 7 January 2019. As per the nursery admission forms 2019-20 filled by the candidates, private schools must give complete information to DoE regarding the points scored by each candidate till 28 January 2019. For nursery school admission in Delhi, the first list will get released on 4 February 2019 which also includes the waiting list of the candidates. The second list will get released on 21 February 2019. In case the seats still remains vacant, then 3rd list will get released on 15 March 2019. All the private schools in Delhi needs to follow these guidelines and the application fees is only Rs. 25. The nursery admission process will end on 31 March 2019.